September 7th to 10th 2018. Twinning visit from Germany. 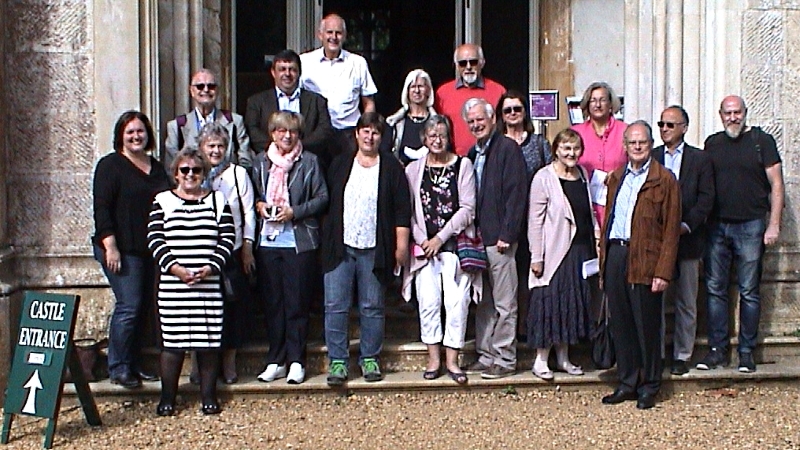 picture shows our Liederbach friends and hosts at Highcliffe Castle. 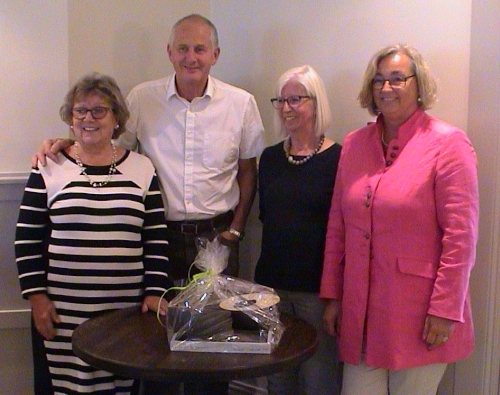 On the 7th of September 2018 Verwood was visited by its twin town of Liederbach. 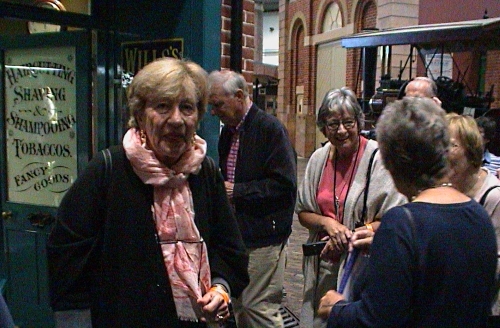 The guests arrived on 2 flights from Frankfurt. The first group of guests arrived on time at about 09:30 but unfortunately the 2nd and later flight was cancelled due to a broken windscreen. 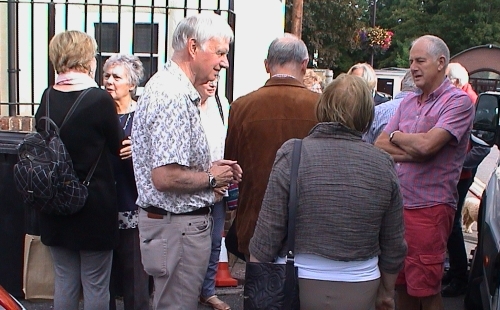 The first group were therefore taken to a pub while waiting for the 2nd group to arrive which they eventually did. 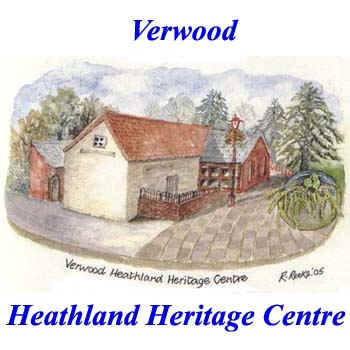 This meant that the whole group did not arrive in Verwood until about 16:30 over 3 hours later than planned. 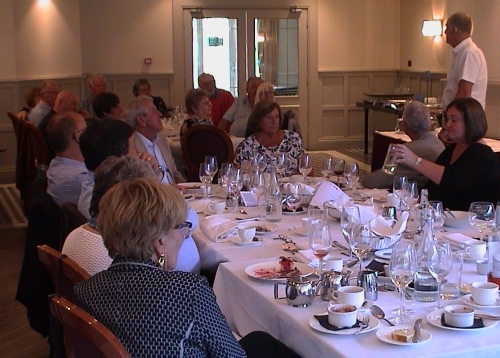 They were taken to the Heritage Centre for a delayed lunch and reception where they met their hosts. They then spent the evening with their guests. 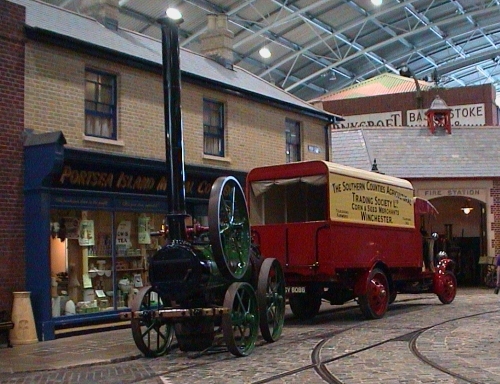 On Saturday they were taken to visit the "Milestones Museum" near Basingstoke. 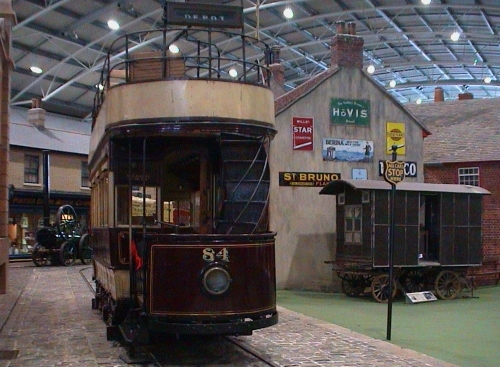 Milestones is Hampshire’s museum of living history where you can explore the museum’s streets, shops and buildings to discover how people used to live. You can buy a ration of sweets from the1940s sweet shop, view the unique collection of vintage vehicles and have a go in the penny arcade! There is a working pub, costumed characters, and interactive displays. The visit takes you back to the age of the Victorians, with cobbled streets, a replica Victorian school room – complete with chalkboard and teacher’s desk – and even a working printing press. After having something to eat while at Milestones they went on to visit Winchester, with a chance to do some sightseeing and enjoy the medieval City and do a little bit of shopping. before returning back to Verwood for a Social evening with their hosts. 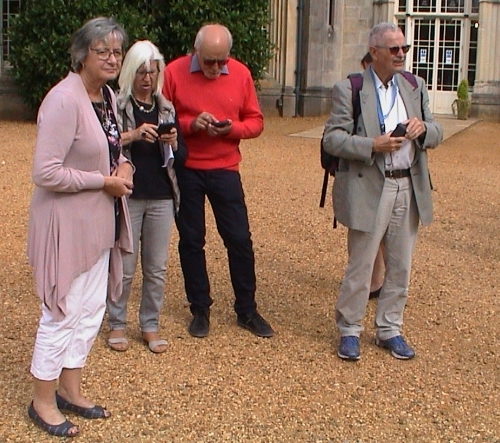 On Sunday our German friends were taken on a trip through the New Forest for a visit to Highcliffe Castle. 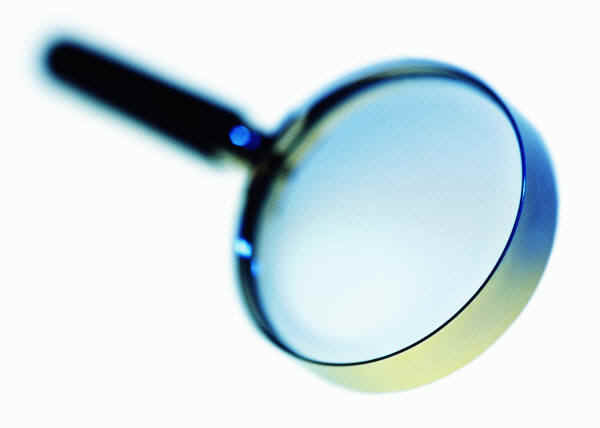 Unfortunately it was not possible for them to have a guided tour. The first cliff top mansion called High Cliff House was built in 1775 Unfortunately in 1792 the owner suffered a fall down the cliffs and died and all that remains of this property are the two entry lodges which are now the Lord Bute Restaurant. In the following years there were several owners of the site until 1830 when between 1831 and 1836 Lord Stuart De Rothesay built Highcliffe Castle that stands today. It finally came under the ownership of Christchurch Council but In the middle of the 20th Century it suffered two major fires and is currently undergoing major restoration work. After the meal the group and hosts were free to have a walk along Bournemouth Sea front and round the Pier Approach Area. Our friends are always grateful for a chance to walk by the sea as Liederbach is landlocked in the region of Frankfurt. The group left Bournemouth at 17:00 and after a chance to freshen up all the group had another group Social evening with their hosts. 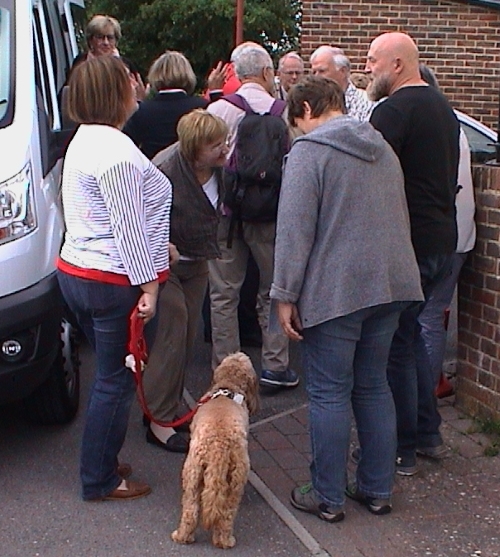 On Monday the 10th our friends met at 10:15 in the Car Park by the Heritage Centre for their final goodbyes and then left for the return flight to Frankfurt.